It has been a busy three weeks exhibition wise. Starting with a great weekend exhibiting Fisherton Sarum in its spiritual home at the excellent Salisbury and South Wilts exhibition. It was an honour to be involved with their 50th anniversary exhibition and meet so many visitors to the show that were familiar with Salisbury Shed including a number of ex drivers. I enjoyed meeting and chatting to all and it was also great to meet some of the regular readers of my ramblings on here. Last Saturday I enjoyed assisting fellow High Wycombe and District MRS member, and regular operator with Fisherton Sarum, Alan Paley with his exquisite pre-grouping Midland Railway based Loughborogh Roaad layout at the small Thames Valley Model Railway Exhibition. A very pleasant day was had playing trains. This weekend is the final third, so to speak, and the largest of the three exhibitions being the excellent Railex show organised by friends at the Risborough and District MRC. 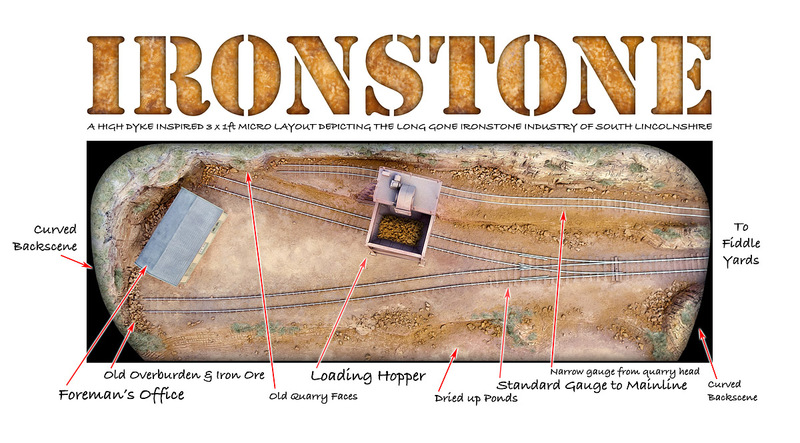 I shall be joining the talented model railway builder and photographer Chris Nevard with his latest little master piece Buckminster Ironstone. It is only a small layout but it certainly packs a punch visually following on from a long line of iconic layouts from Chris. I shall be assisting Chris on the Saturday so if you are coming along please say hello. 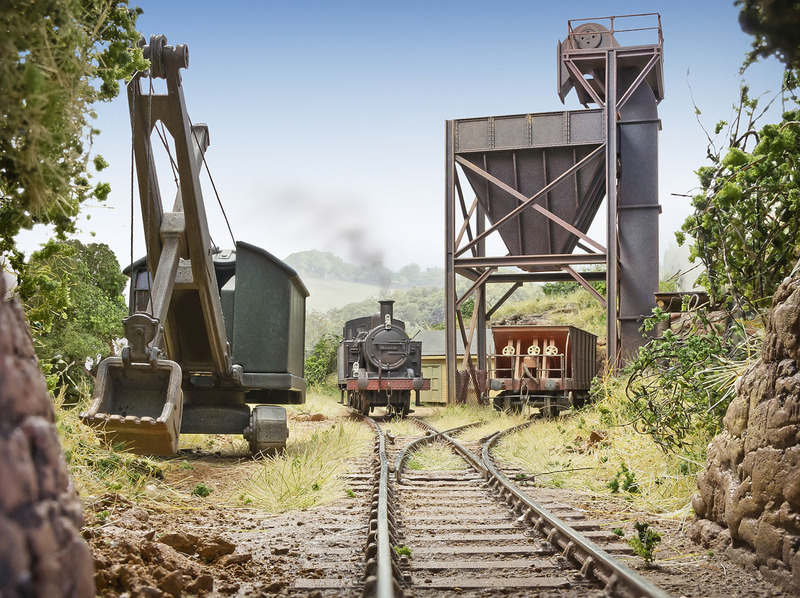 Also in attendance at the show is the latest H0 and narrow gauge logging layout from the High Wycombe and District MRS, Prospect Point which is well worth a look.